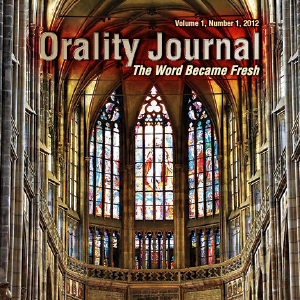 Welcome to the inaugural issue of the Orality Journal. Irony is not lost that we are moving to include a literary mode to express the importance of this multi-discipline and multi-faceted matter of orality. So why another journal, and why now? Let us explore together. A fresh look at using orality in Bhutan.